Why not enjoy a short tour of Iceland while you wait for your next flight. We start the day by taking you to a breakfast buffet in restaurant Keflavík. There after we continue on a tour to see the Highlights of Reykjanes where you get to experience a small piece of what Iceland has to offer. 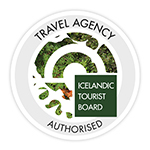 We then take you back to Keflavík international Airport after your tour, so now you can say that you have been to Iceland and hopefully return for a longer stay next time. Age 12 - 15 years 6.350 ISK. 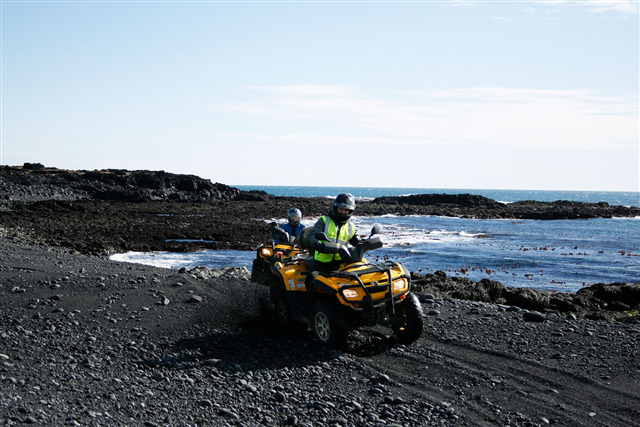 ATV- Quad biking tour, where you will get to experience drive on gravel mountain roads and black sand beached in the rugged coastline as well as seeing some astounding mountain views. Age 6 - 12 years 11.950 ISK. 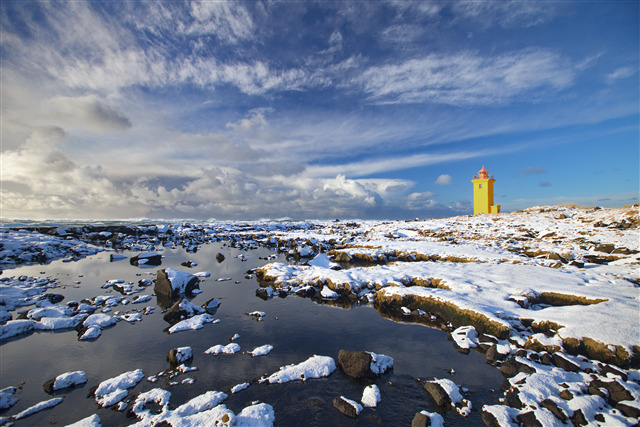 Reykjanes peninsula sightseeing tour, where you get to experience some of the amassing sights that of Reykjanes. Breathtaking ocean views, the bridge between the two continents and more. 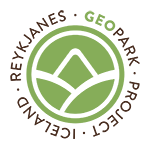 Age 7 - 15 years w/adult 14.950 ISK.